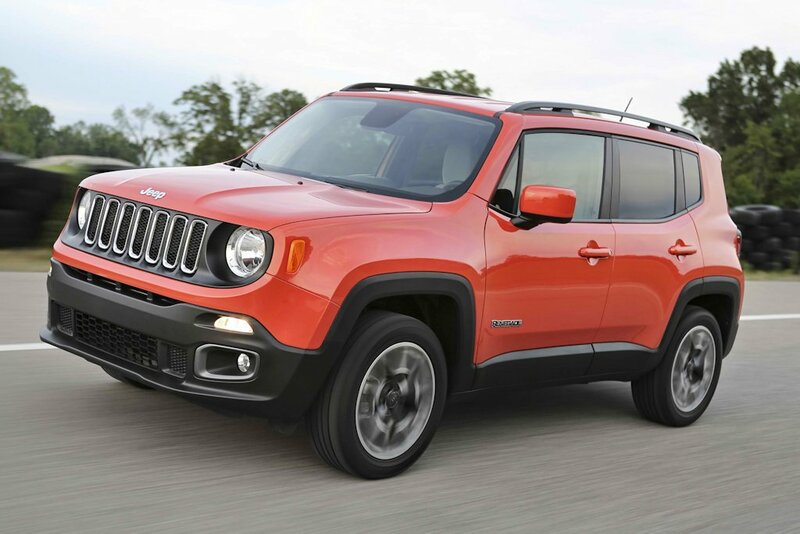 Best known for the iconic Wrangler, Jeep is now going into the small crossover segment with the Renegade. Introduced first to the Philippine market via its sizeable role as Bruce Wayne’s escape car in the beginning of Batman v Superman: Dawn of Justice, the Renegade actually packs a capable off-road package in that cutesy looking exterior. Actually built alongside its sister car, the Fiat 500X in Italy (as opposed to the US), the Philippine market spec Renegade features a 1.4-liter turbocharged 4-cylinder motor. Thanks to its trademark Multiair system, which replaces the traditional throttle valve with an electro-hydraulic system to precisely control air intake via the inlet valves, it produces 168 horsepower and 250 Nm of torque. Mated to a 9-speed automatic, it’s poised to be one of the most fuel-efficient, yet peppy choices in the segment. It also features an intelligent 4x4 system that can deliver up to 100 percent of the engine’s available torque to any wheel for optimal grip. 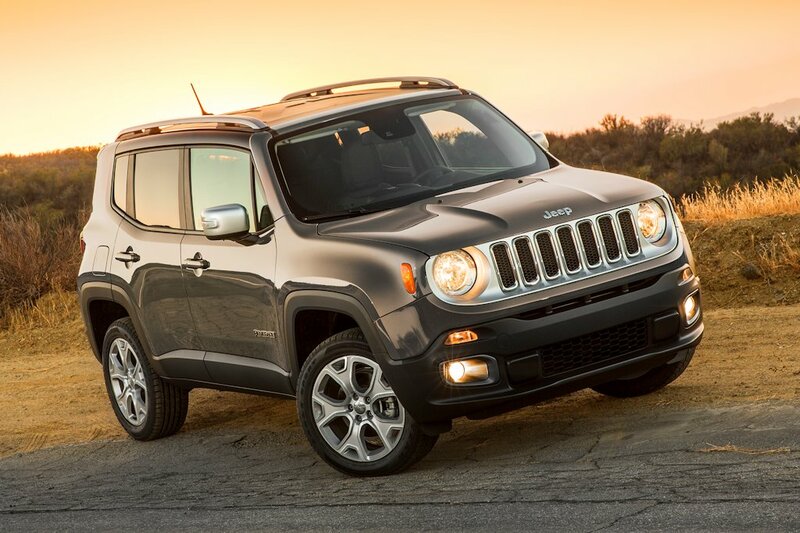 Outside, the decisively boxy styling features daytime running lights, the trademark 7-hole Jeep grille with chrome surrounds, front and rear fog lamps, and 18-inch “three-season” tires mounted on 18 x 7.0 aluminum wheels. Inside, it features the distinctive theme of “Tek-Tonic” which is an interplay of soft, tactile forms with rugged and functional details. 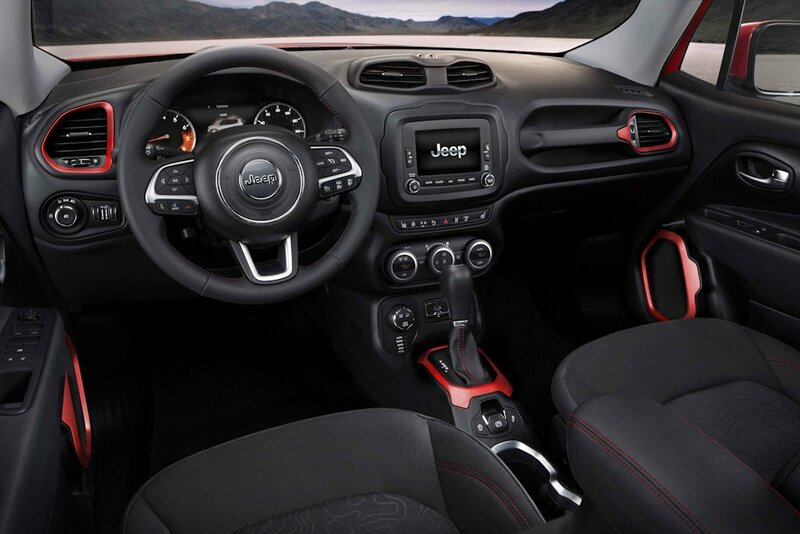 Major surfaces such as the sculpted soft-touch instrument panel are intersected with bold functional elements like the passenger grab handle. Apart from that, protective clamp fasteners, anodized design accents, and “X” shapes inspired by the exterior add to the Tek-Tonic look. 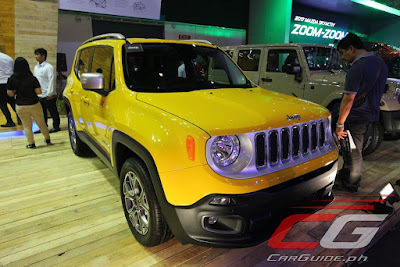 The 2017 Jeep Renegade Limited 4x4 is now available for a retail price of P 1,941,000.
this or subaru forester xt for the wife? I would suggest the forester XT, Fiat and Jeep have bad reliability records. 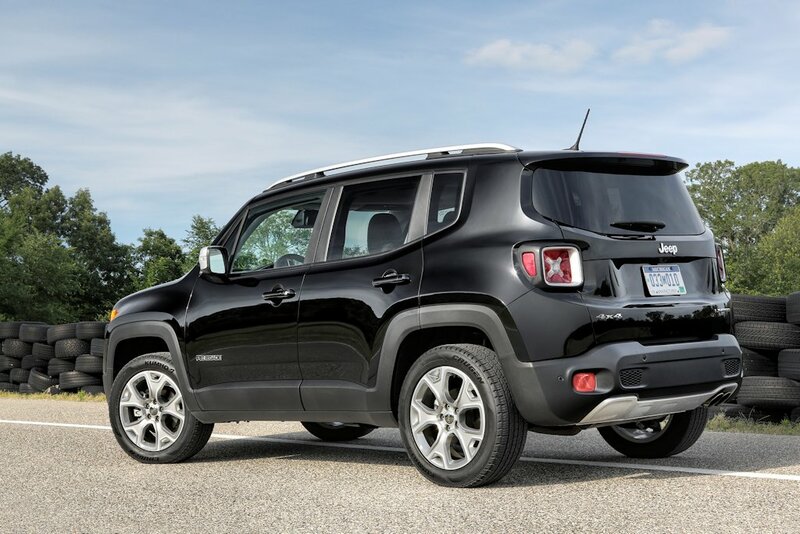 I will also suggest that you check out the Mazda CX-5 Diesel variant, Hyundai Tucson, Kia Sportage, or the Toyota RAV4. Stay away from the CRV, Escape, and Captiva, they are crap. Thanks! She's 4"11 though so i'm thinking this cutesy Jeep kinda looks better on her. But yeah overall value, tough to beat the Fozzy. At 1.9m who would buy this smallish suv? 168Hp x 250Nm versus the 200Hp X 500Nm output of the TB & Colorado at 1.7m price? Hahaha..Autoactive will surely laugh! He hasn't been so activ lately? this vehicle is iconic and will surely be a classic compared to that subaru or mazda so it deserves to be priced more. if you are after the cheap and ordinary help yourselves with those jap cars. iconic, classic? how about weird? is this really good looking? and what's with the little x in the tail light? I can't understand how somebody could design a car like this. to say it's weird is already generous. Its a prestigious brand in the PH. The Wrangler is just as ugly but it turns heads and everyone thinks you are rich. It is certified for offroad use and just as capable on road unlike most SUVs here. for starters, this jeep's been featured in an international movie. i wonder if that mazda or subaru have been into one. the toyota fj cruiser and the 80s land cruiser might not have been in an iconic movie but the desigh surely catches attention long after its last unit rolled out off a manufacturing line. "I can't understand how somebody could design a car like this. to say it's weird is already generous." This statement shows you are a basic car guy and does not have an eye on classic cars so move on mate! 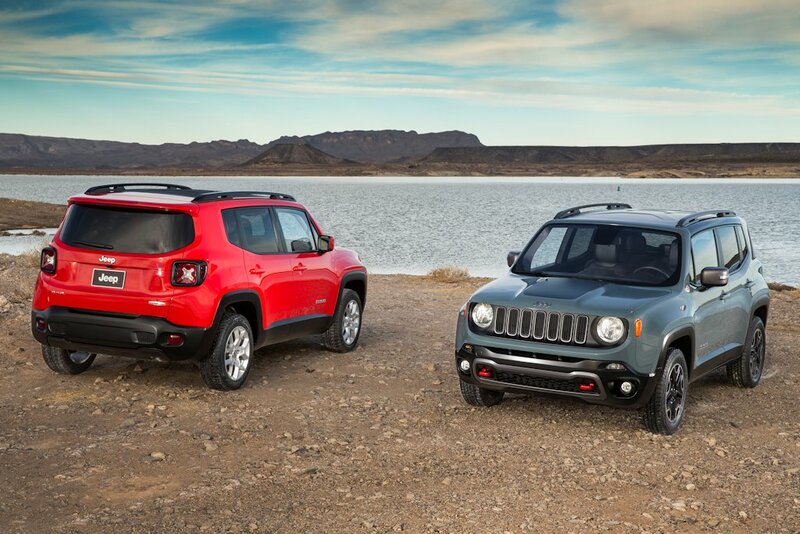 If you want to standout, jeep renegade and or defender... food for thought... renegade more affordable.. 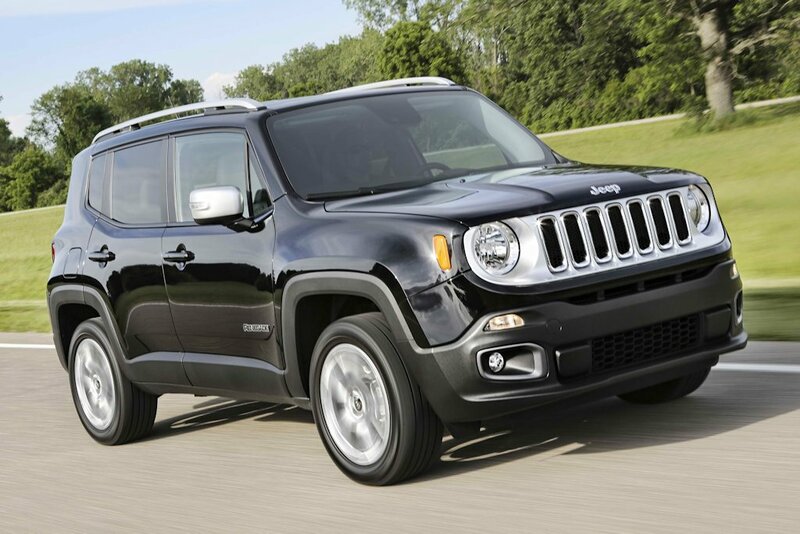 They cant make them like a Jeep - that's why they called theirs SUVs. A very nice tag line from Jeep. Does CATS accept returns if the vehicle is lemon? Because Motorimage surely does not honor returns or exchanges even if the order comes from the DTI.